Get ready, get set and get your hats on for ChildLine! Bobble Hat Day is really simple and easy to organise. 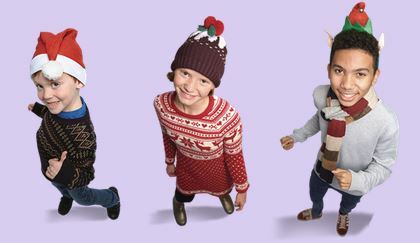 On Friday 4th December, we want children and young people to come to school wearing their favourite, quirkiest bobble or festive hats and raise money to make a difference for children. To help support your fundraising, we’ve got everything you need including fun ideas, lesson plans and posters all available to download soon!